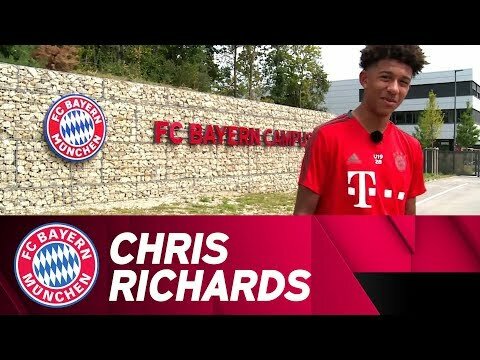 Chris Richards is currently on loan from FC Dallas at FC Bayern. The U19 player shows you a typical day in his life on the FC Bayern campus. Take a look behind the scenes with Chris!